Thinking about making a switch? 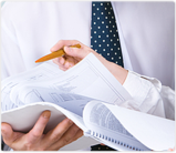 Get a free consultation to review your company's existing plan. Find out how your company 401K plan compares to others based on fees, investment selection, performance, and service. 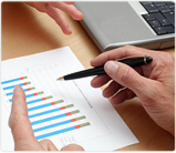 Request a free professionally prepared 401K Benchmarking report today. Want To Know If Your 401k Plan Fees are Reasonable and Your Investments are Best In Class? The first is poor service. Many companies don't see their 401K advisor who set up the plan often enough (or ever) once the plan is in place. 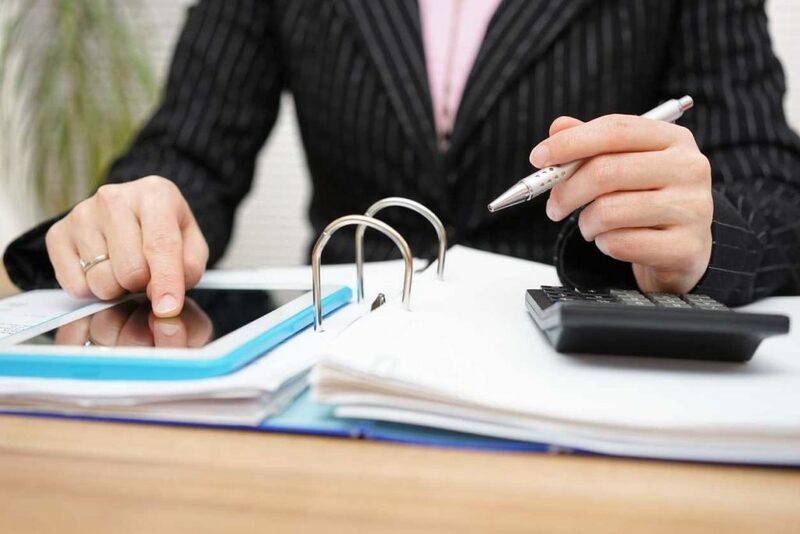 They get the information to file their annual 401K plan form 5500 at the last minute (and only by email, no personal phone call), putting them at risk for fines and penalties from the Department of Labor or even the IRS. There is no dedicated administrative person locally that they can call for help with 401K plan questions. The 401K advisor is not there to help with employees who leave and need assistance with IRA rollovers. No ongoing educational offerings for employees by the 401K advisor or 401K company. Slow response when the office staff calls with questions or need help enrolling new employees. No annual review by the 401K advisor. The second is high fees. In July 2012, after many years of delay from "bundled" 401K plan providers (mostly insurance companies who didn't want plan participants to see what their 401K plan was really costing), the department of labor started sending 401K plan sponsors their 408(b)(2) fee disclosure documents and the 401k plan providers were also required to start sending to 401K plan participants a separate statement showing their 401K fees. Without an easy way to compare, many 401K plan providers still don't know if their plan has high 401K plan fees, low fees or just "reasonable" fees. A good 401K advisor will help with this. The final reason is poor performance. How are the underlying 401K plan assets doing. Of course in a rising market, 401K plan assets will grow. After all, a rising tide lifts all ships. But how are the 401K plan assets doing in comparison to their peer group? Do you even have the best 401K plan sub-account options selected from the many that the 401K plan provider offers? Again, these are all things the 401K advisor should help with. Want to see if adding a Cash Balance Plan to your existing 401K retirement plan can help you maximize your retirement contributions. Cash Balance Plans can help you "catch up" on your contributions and help you maximize tax deductions for your business or practice. If you would like more information on Cash Balance Plans, visit CashBalancePlansVA.com. The Department of Labor recommends that you "Benchmark" your 401K plan every two to three years. Using third party software not available to you the plan sponsor, we can deliver, at no cost, a professionally prepared and detailed Benchmark report that looks at 1) all of your 401k plan's fees 2) the services performed by your 401K plan provider and 401K plan advisor 3) your investment lineup, looking for gaps or mistakes and 4) the investment lineup performance so you can see how many of your investments are performing in the top two quartiles compared to their peer class and how many are not and 5) finally the Benchmarking report will show you how your 401K plan stacks up compared to at least three and as many as ten alternative but highly rated 401K plan providers. This 401K Benchmarking report helps show the Department of Labor that you take your job as 401K Plan Fiduciary seriously and should be kept in your ERISA file in case of a surprise 401K plan audit by the DOL. We'd love to hear from you and provide you this valuable 401K Plan Benchmarking service. Simply click below to get in touch, or give us a call at (804) 414-6575 to get started.